The world of commercial automotive is starred by, apart from trucks of course, vans. High variety of sizes and power, there is a full range of references specifically designed for them. Every single tire manufacturer has a section designated only for this kind of vehicles, which occupy a significant position on I+D departments. In order to endure heavy loads, it is fundamental for this kind of tires to be robust and resistant, but is also needed good grip on either wet and dry surfaces in order to avoid risky situations like the unwanted aquaplaning. 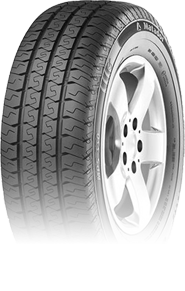 The mileage of these tires is also another basic feature that must to be covered. Andres Group leads also in van sector as we distribute a huge range of tires designed for this kind of commercial vehicles. 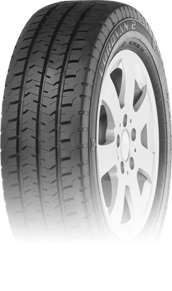 We offer either van tires from the world top manufacturers and from our exclusive brands for the Iberian Peninsula, like General Tire, Nankang, Matador, and Victorun. Its van tires are designed for compact vans with reinforced shoulders and polyvalent pattern, which offer the perfect solution for every need. 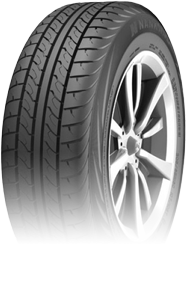 The Asiatic Premium manufacturer produces high quality van tires at a very competitive price. They are designed to take the most advantage from the commercial vehicles. 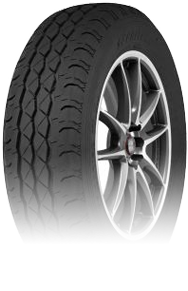 They provide customers with an excellent range of van tires. As exclusive distributor for Matador in Spain and Portugal. the manufacturer is well-known for producing tires with excellent results at a very affordable price.